Permanent opaque markers with fade proof, fast drying pigment ink. Will write on any surface. 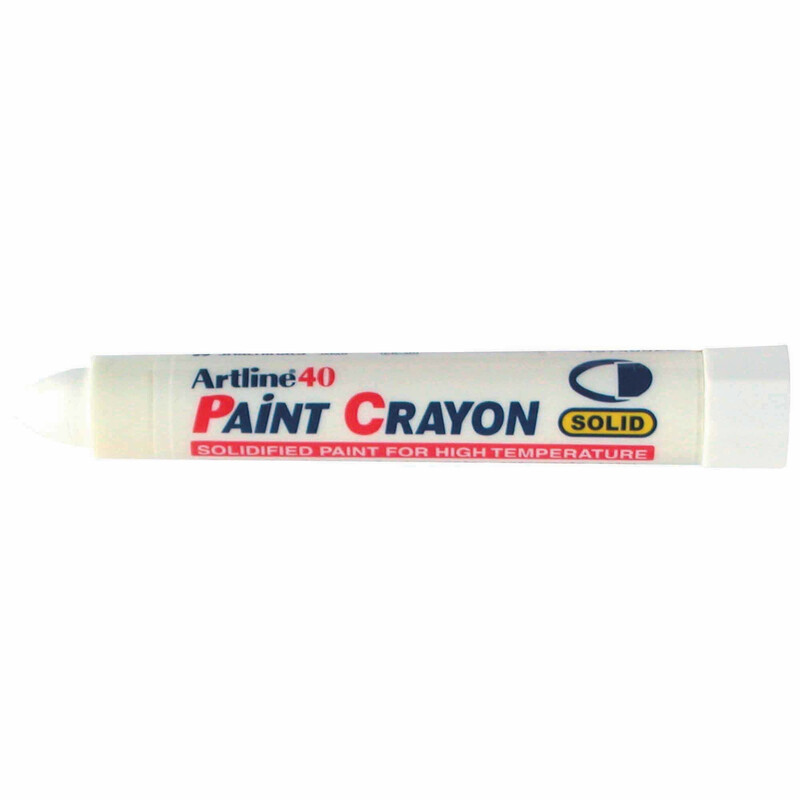 Ideal for indoor or outdoor work where permanent indelible marking is required. Hard to mark surfaces and black material can be marked with ease. Available in other colours. Available in boxes of 12.